The P3 Blueprint for the Academy of Social Entrepreneurship was designed to help heart-centered, purpose-driven entrepreneurs who are great at their craft, but not so much with their business. you’re business building speed is reflected in your revenue, slow and steady or slow and unsteady? Could you utilize the help of an assistant, a marketing or social media specialist, who you may not have to pay? Could you use a capital infusion of $5000, $10,000, $25,000 or $1mil to plug a leak, hire help and get organized, or … produce that signature program, create a documentary or feature length film, publish that book, and grow your revenue with more clients? When you have a desire to create a financially successful socially conscious businesses and positively impact the world, there are those who would say … it will happen in time. True, yet it’s NOT True! Time is too valuable to do everything slowly. So, why not use time to your advantage? Through our working together, we P3 Academy empower entrepreneurs who have the heart of a non-profit and the passion of a start-up, to build business in a holistic framework of rapid and sustainable growth, as a 10x CEO. We do this by helping academy members learn, practice and embody the business building framework of the 5 Tiers of Accelerated Business Development that incorporate Rick Justus’ 12 Practices(TM) methodology. Building business in this manner allows a CEO the ability to plan the strategy, focus and take the inspired action to grow a business you love, earn more revenue, and do more good in the world. by providing INTERNS as resources to help entrepreneur’s manage the workload of their back office, specifically, Women Veteran Interns. We know it can be overwhelming running a business without the help needed so that specific focus can be given to business growth. For Women Veterans who want a chance to see the inside of a small business and help it succeed, this is an exceptional opportunity. And as part of the P3ASE Internship Program for Women Veterans, we are with you both, all the way. Opportunities can be Paid, Unpaid, Part-Time or Full-Time Internships when you are a part of the P3ASE Internship Program for Women Veterans. by determining when and how much capital would be helpful into insert into the strategic plan design that can escalate the return on your investment of time and money. We strategically help you create More Exposure (not Facebook Ads)! More Clients! More Revenue! One of the biggest challenges that entrepreneurs have is access to capital to grow business. We consider if you can benefit from raising capital to fund a business need or a social impact cause through Crowdfunding. We create the VISION of your heart’s desire for business, get clear that you’re aligned in the VIBE of your heart, create the messaging that is right for your ideal customer so your VOICE is heard, and create the marketing flow so you can get the VISIBILITY needed to increase your exposure, and your income. Consider completing your campaign creation process as part of the Crowdfunding Hacker Mastermind and launch to success. *** Knowing the reason(s) WHY you want the business you have, who you serve, and how you can serve to the highest degree is the 1st premise of the P3 Academy. We are redefining social entrepreneurship in a way that opens more doors the small business owner, to have more business to have more of the life of your dreams, and do more good in the world. “Be the change we wish to see in the world …” 10x your business to impact more and cause sustainable change by what you do, because that’s who you are! Watch the above video and see what others are saying about the P3 Academy. WANT ADMINISTRATIVE OR TECHNICAL HELP TO GROW YOUR BUSINESS? Yet you feel you can’t afford it? The truth is, you can’t afford not to have it. Inquire about the Internship Program for Women Veterans that could get you partnered with a woman Vet who can provide the skilled resources you need. Use this link to find out more and get more information. Are you ready to release the reasons You have been holding Yourself back? 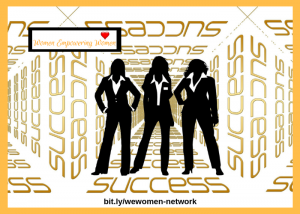 Are you ready to release why your connections bomb, potential clients walk away, interviews sizzle out, you lose your words, become too wordy, lose your train of thought, or get stuck, stumped, stutter, or stopped … even when you think you won’t? Step Up to Step In to your BIG Business Vision, Vibe, Voice and Visibility. You were made for more and I am unapologetic in Giving us all Permission to be Victorious!! As human beings, we are a sea of complexities and unless we learn to understand what makes us up and how to shift our thoughts to shift our actions, we will stay stuck in the past, in negative behaviors and living an unsatisfied life. If you feel like you’re swimming against the tide and just can’t get ahead, then you’ve got a number of negative thoughts, negative beliefs and blocks that are preventing you from making that breakthrough and getting what you desire in business and/or life. It doesn’t have to be that way. You were born to be Victorious. You were made for more! This Personal and Professional Developement Program is designed so that each week of the program, you will transform some aspect of what may be limiting you. 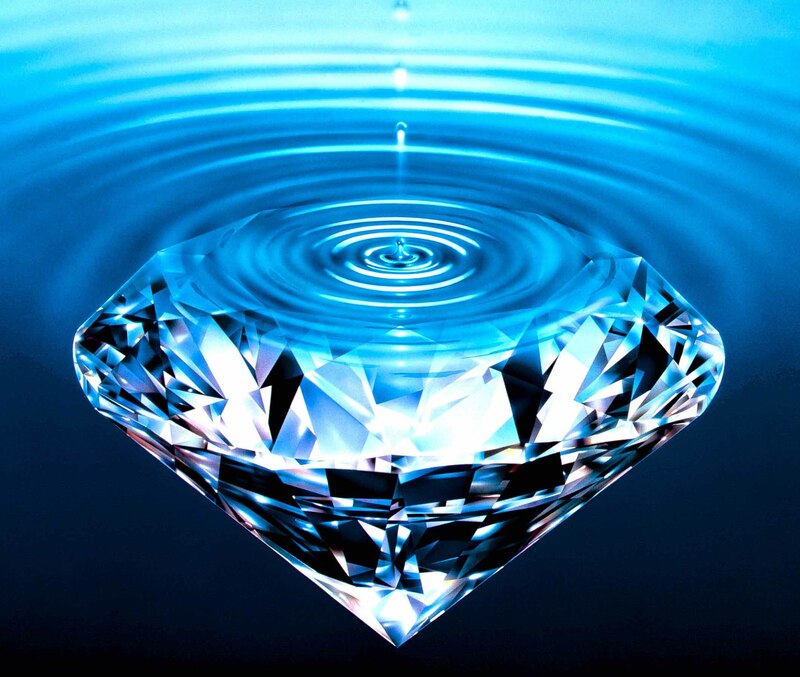 Through the proven processes and using the tools, you will have everything you need to feel yourself become more … articulate, poised, confident, diplomatic, a high-performance team player, a leader and an example that others will want to model. Crowdfunding provides the opportunity for businesses and individuals to raise funds in a short period of time (typically 30 days) to fulfill their passion and/or need, or fund your favorite cause. Positive Impact Makers, in partnership with the P3 Academy of Social Entrepreneurship, supports crowdfunding in a unique way. It’s called “disruptive innovation”. Join us to explore how you can crowdfund easily, quickly and with those who want to fund you. Whether you have a business need, or a desire to bring your message more clearly into the world as an author, speaker, coach, mentor, Crowdfunding WORX and I’ve designed the 5 Essential Steps of the Crowdfunding Success Blueprint to help you create your successful campaign. Whether you do it yourself, or you hire me and my team to help you, this system has worked and will work for you. 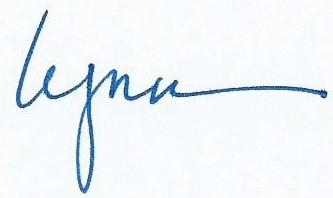 Keep an eye out for the release of Lynn’s new book. 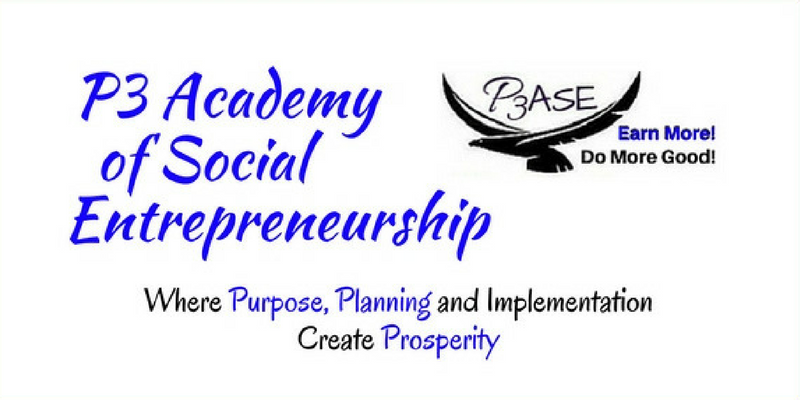 P3 ASE … We are creating social entrepreneurs who are making a difference, causing change for the better to all who we embrace in our work and our lives. If you’re in the Atlanta area, join us for one of our LIVE events. Click HERE to find out more. 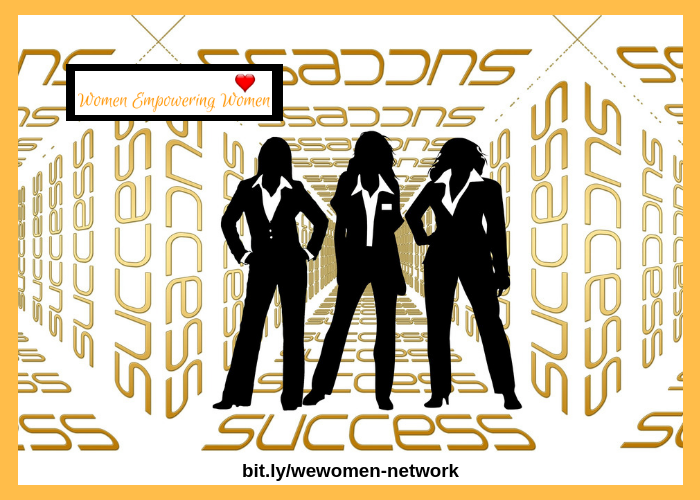 To find out more about WOMEN EMPOWERING WOMEN Buusiness Networking Group Open Monthly Meetings in the North Atlanta area, Click HERE. Contact us and let us know what we can do to help you move your business forward in our 10X CEO holistic framework, aligned engagement and easy execution.